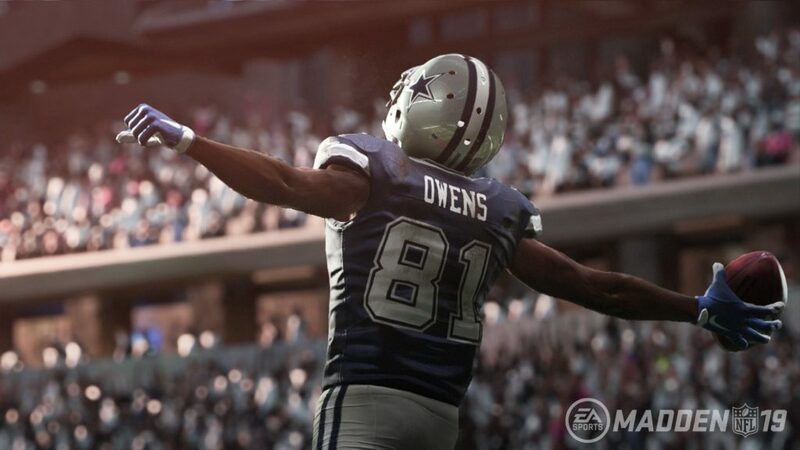 Madden 19 will be available on August 10th for the standard edition. The Hall of Fame Edition will be available starting August 7th. This is moved up significantly from previous years. 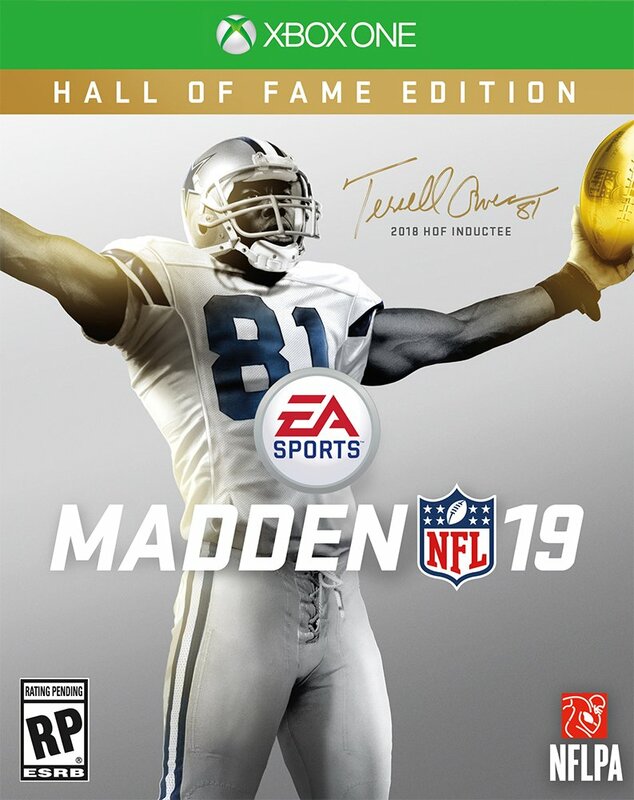 Terrell Owens will be on the cover of the Madden 19 Hall of Fame Edition. You can view the cover artwork below. 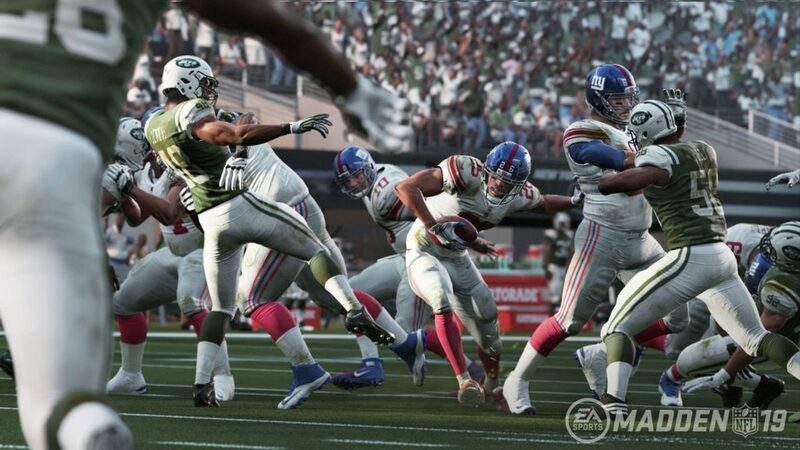 ONE CUT: Control your ball carrier to change direction, avoid the tackle, and accelerate toward the end zone. 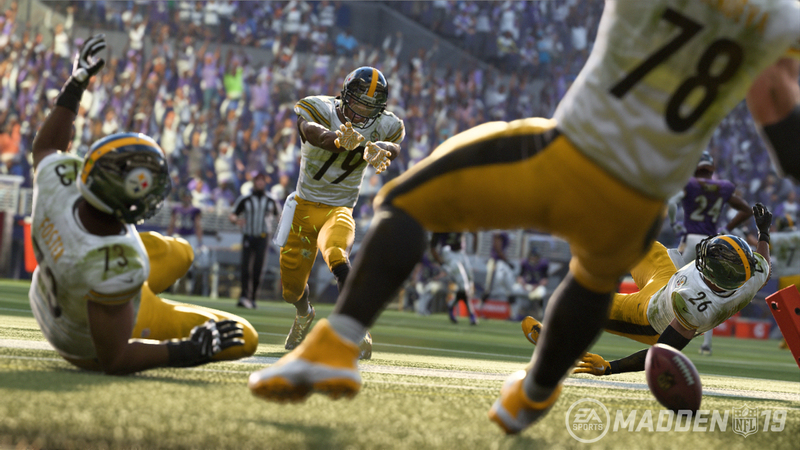 There is a lot more Madden 19 news with screenshots, features, and the full release schedule for those that are interested.